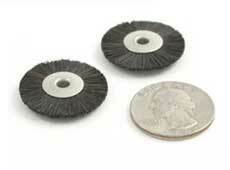 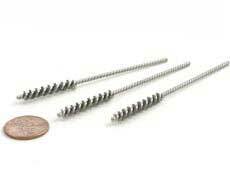 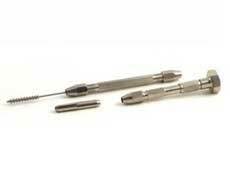 Miniature industrial brushes are the perfect solution to deburring, finishing or cleaning hard to reach areas. 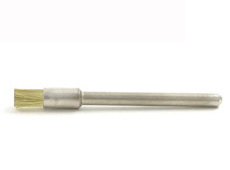 We carry miniature brushes in wheel, cup, mandrel mounted and end brush styles that come in a variety of materials to deburr and finish with ease. 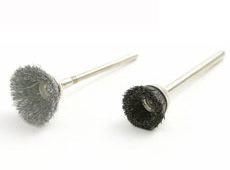 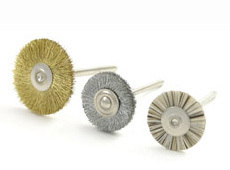 Learn more about our high quality miniature industrial brushes by contacting us today.